Social & Emotional development is a focus at Main Street School & Kindergarten Center. Our students need it explicitly modeled and reinforced. This is a partnership with the home and the community to best serve these students. These skills are often precursors to academic achievement. These skills are learned; not inherited. For December, we focused our modeling and strategic reinforcement on the concept of OPTIMISM: “The Power of Positive Thinking” & the possible effects in our lives. The message did recognize that there will be negative experiences in our lives causing frustration, sadness, anger & other unpleasant feelings. However, there are a lot of good things going on in our lives. We can choose how we respond & what we focus on. We can choose our attitude. This goes well with the message from Jared McClain, Shelbyville Alumni, who spoke to the students in early December. 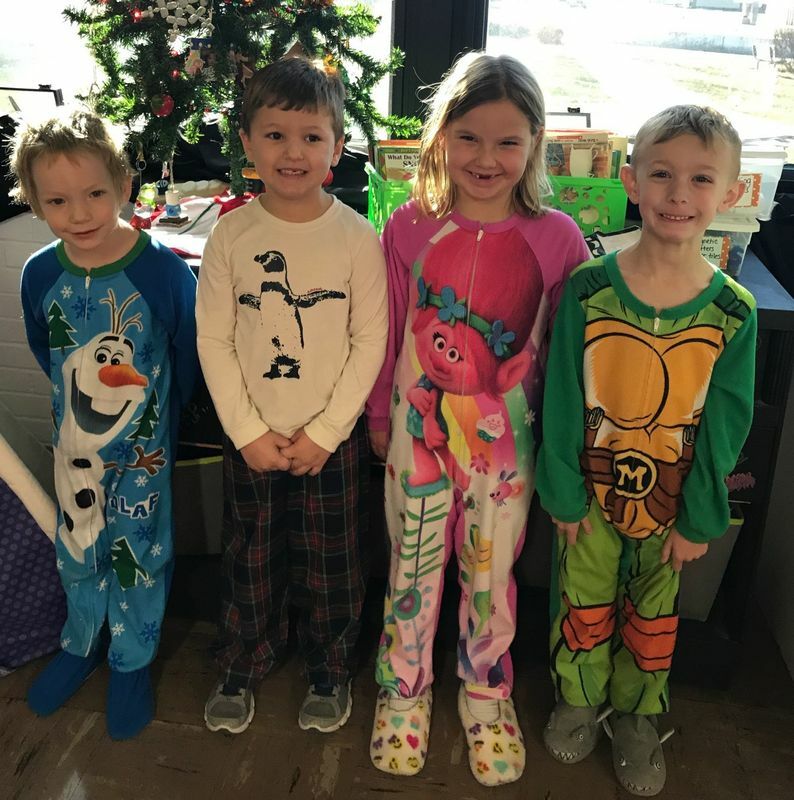 “Positive thoughts lead to positive actions leading to a positive life.” Over the course of December, teaches and peers made observations of students’ attitudes and actions. The following students were identified by teachers and peers as exhibiting OPTIMISM consistently & we want these students to know that we notice & we appreciate it. Positivity is contagious & people are attracted to these people; they are good for any team or family.